Lacuna Coil are interviewed in the UK’s August edition of Metal Hammer magazine. Additionally there is a short review of their performance in Danzig’s ‘Blackest of the Black’ bill in Los Angeles. In the Interview in Augusts Metal Hammer magazine there is, of course mention made of the comparisions with the US group ‘Evanesence’ and you can’t help but notice the inference in the by-line “The Italian maestros show the USA what a real female-fronted Goth Metal band sound like”. Paul Rogers of Metal Hammer, enjoyed their performance at the 6500 capacity crowd at the Universal Amphitheatre in LA, where they opened with ‘Swamped’. The review concluded with “[Lacuna Coil] retain an air of mystique, melody, and dark glamour even through their heaviest moments and are tailor-made for larger venues. He gave them a 9/10! Finally one of the photos accompanying the Interview had the following tag – “Lacuna Coil: they’ll be back in the UK come October”. Wild speculation, cut’n’paste error (surely they’re not confused wth October 2002?!? ), or super news for UK Coilers? If you have details, please please let me know! 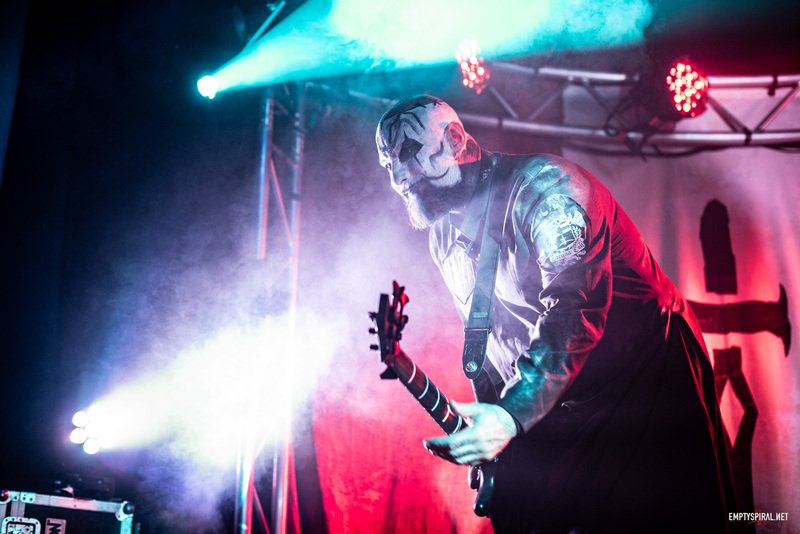 Concert Review by Jessika →← Lacuna Coil on the Radio in the US!